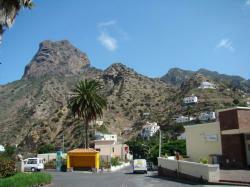 Wonder around in the beautiful municipality of Vallehermoso in the island of La Gomera. 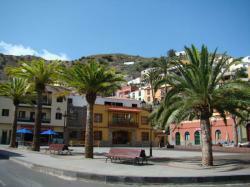 Vallehermoso is a municipality located from north to south on the west side of the island of La Gomera. This is the biggest municipality in terms of its extension. Its main populational nuclei are Chipude, El Cercado, Tamargada, Alojera, La Dama, Macayo, El Ingenio and Epina. Local inhabitants knew how to take advantage of the land shortage in this municipality raising their daily activities to the top of the most steep slopes. 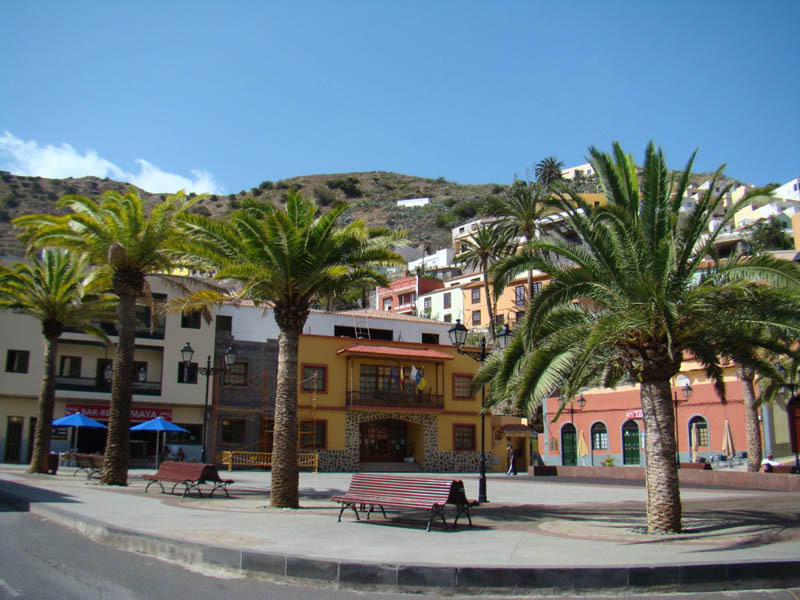 Due to their exceptional climate conditions on the oriental side of Vallehermoso, for example in Tazo and Alojera, large palm oasis were formed, from where the Palma Gomera Honey is extracted. 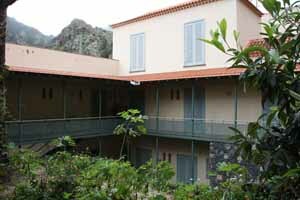 If you like nature you ought to know that Vallehermoso has ? of the valuable Garajonay National Park where you might find the La Laguna Grande and a recreational complex with water, stoves, playground, restaurants among others. In this municipality you might also find other protected sites such as Los Órganos Natural Monuments, Roque Cano, El Lomo del Carretón and the Chipude Fortress. This location has a wide range of great beaches as the municipality includes the North, Northwest and Southwest coasts of the island. Also recommendable are other sites as the Castillo del Mar and the Alto Garajonay, the Bodega Insular, the Maritime Park, the Botanic Garden, the Presa de la Encantadora, the San Juan Bautista Church and the Craftwork Centre.